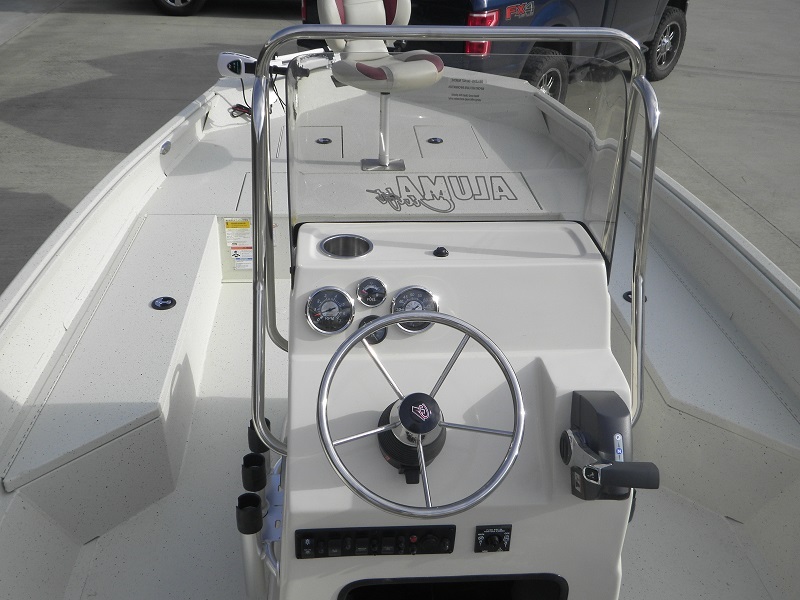 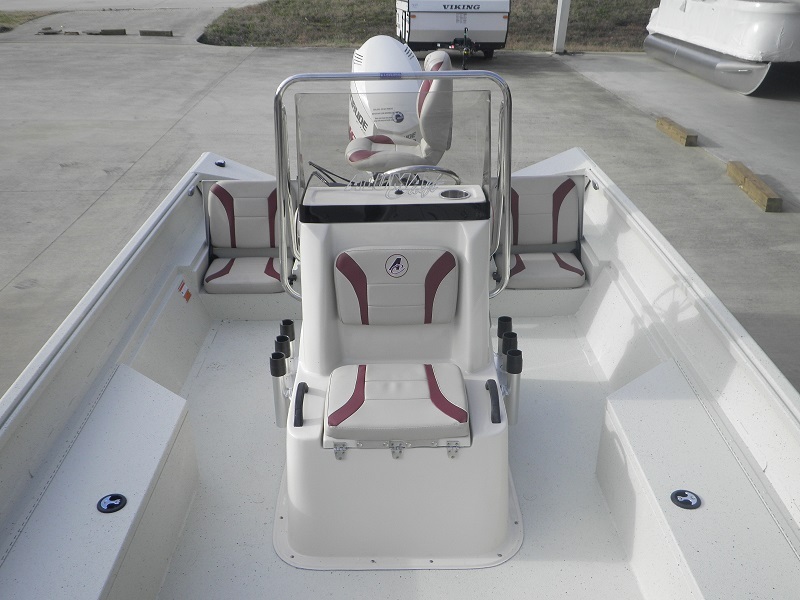 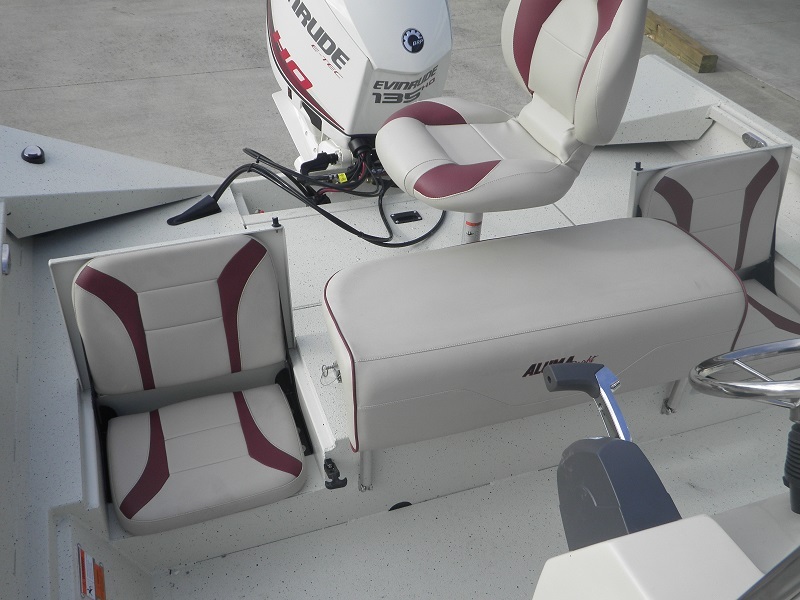 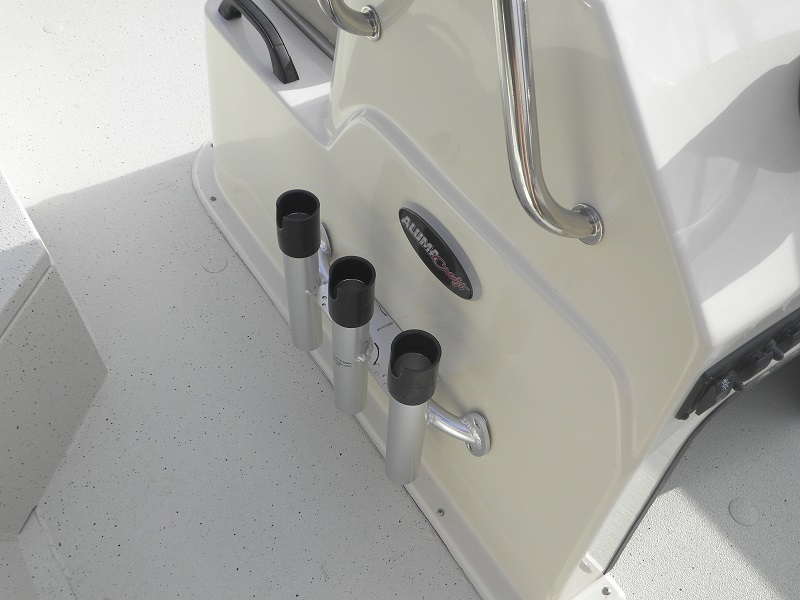 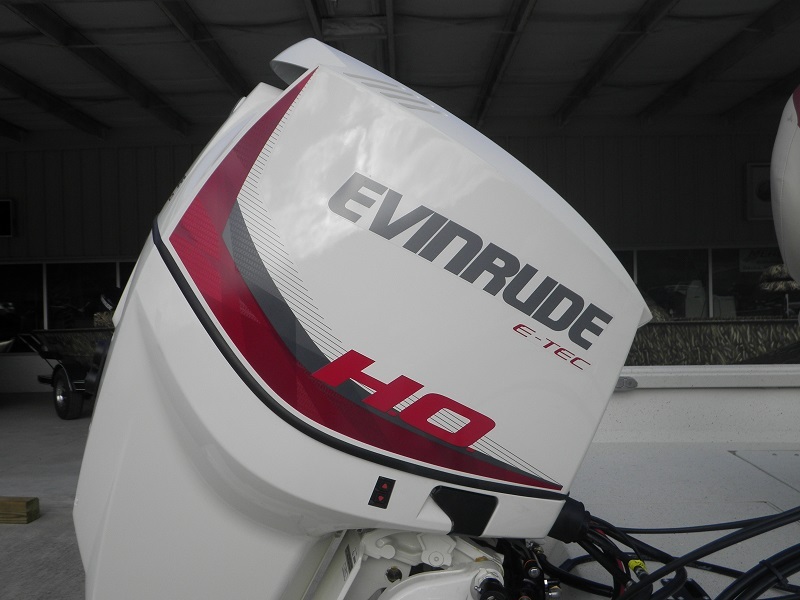 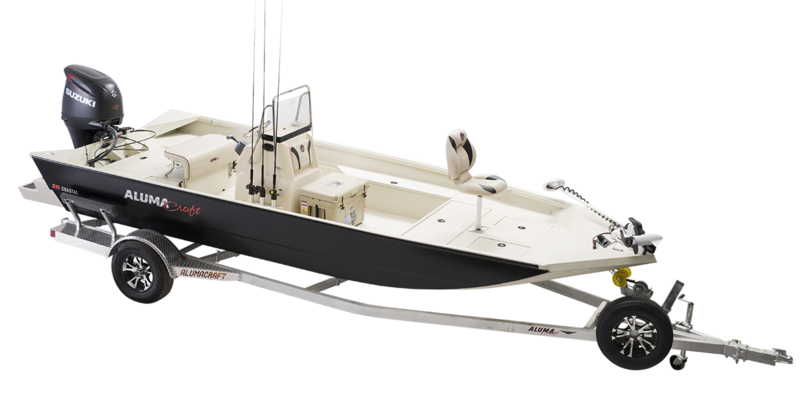 Hydraulic Steering, Fold Down Leaning Post with Cushion, Console with Binnacle Controls, Gauges, Rod Racks, Grab Rail and Windshield, 38 Gallon Aerated Livewell, Large Bow Casting Deck, Fold Down Jump Seats, AlumaTrac Rail System, Sprayed in Liner, Riptide 70# Trolling Motor. 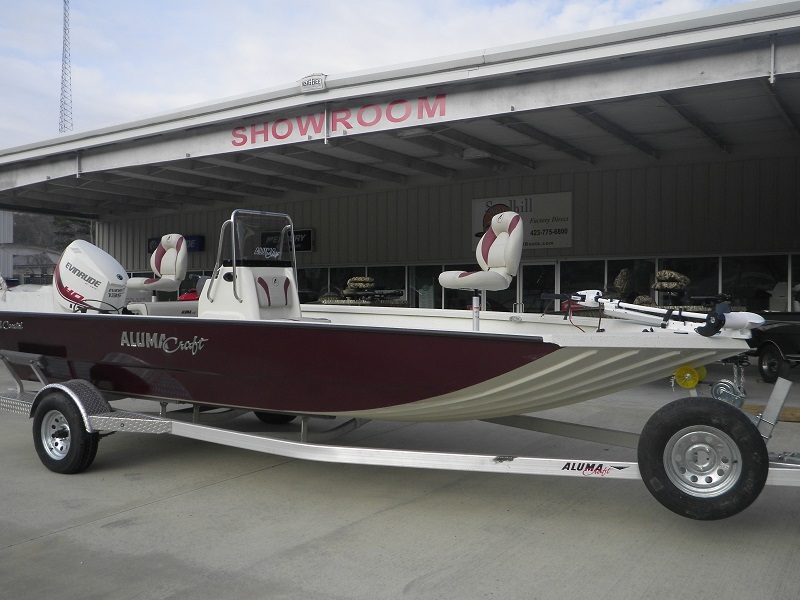 20′ Long, 94″ Beam, 27″ Sides, 30 Gallon Fuel Tank. 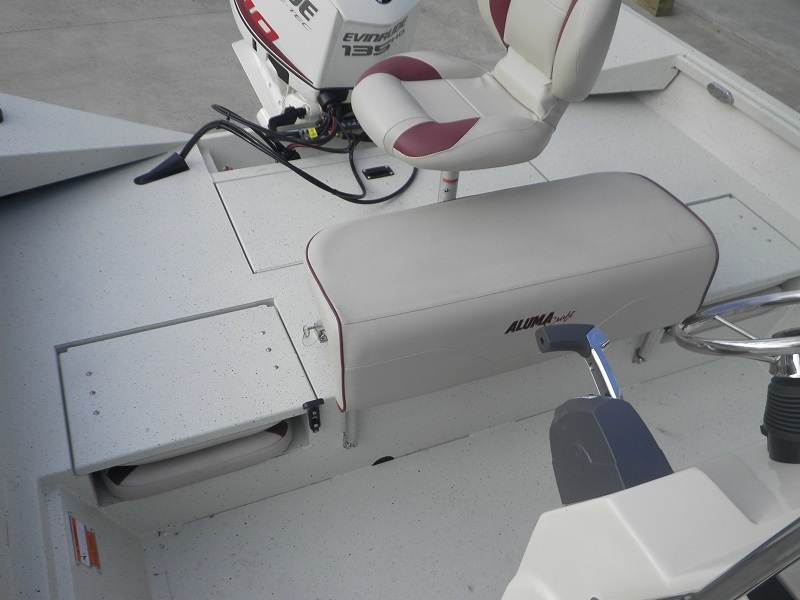 Aluminum Trailer with Galvanized Wheels, Plastic Bunk Skids, Side Guides and LED Lights.